Caregivers at a non-profit that runs group homes around the state began mediation today (Monday). The Lane County union is concerned about job cuts, while administrators say their numbers are sufficient. The employees held a rally this (Monday) morning in Eugene. Krenk says they’re regularly audited by the state and they always score well. Both sides hope negotiations resolve quickly and without impact to clients. 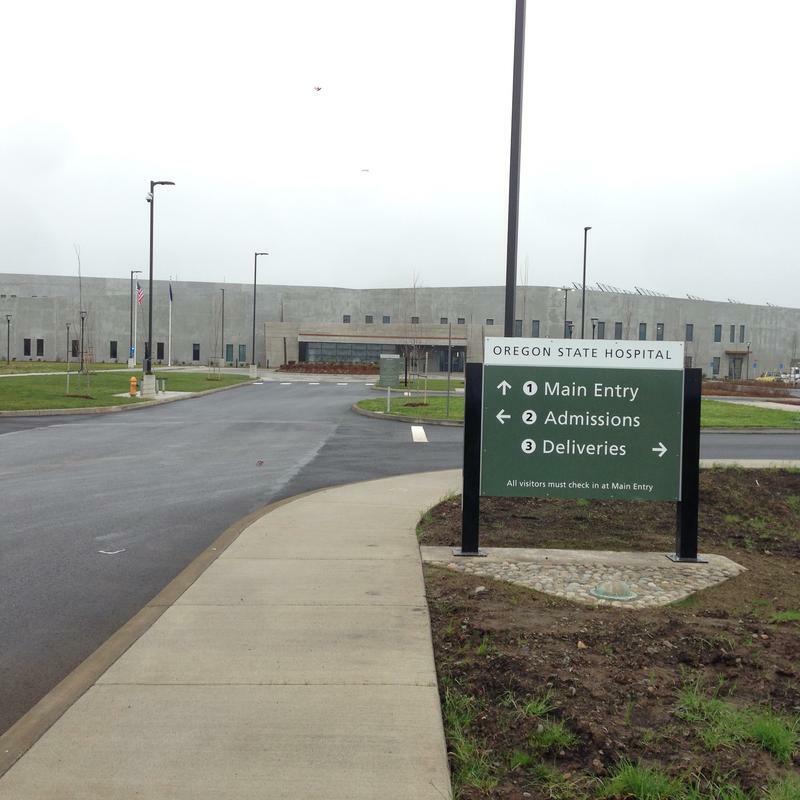 The new Oregon State Hospital in Junction City hosted public tours today (Thursday). 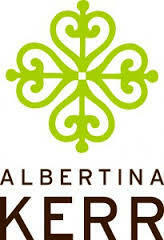 Approved by the State Legislature in 2007, the campus is nearly ready to accept patients. The state-run psychiatric hospital has the capacity to house 174 people. It will offer treatment to adults who are civilly or criminally committed. A new clinic offering a one-stop shop to treat substance abuse, mental health and primary care held a grand opening in downtown Eugene Thursday. Willamette Family is a non-profit that has been in the Eugene area for fifty years. It offers residential and outpatient substance abuse treatment, detox and help for families. 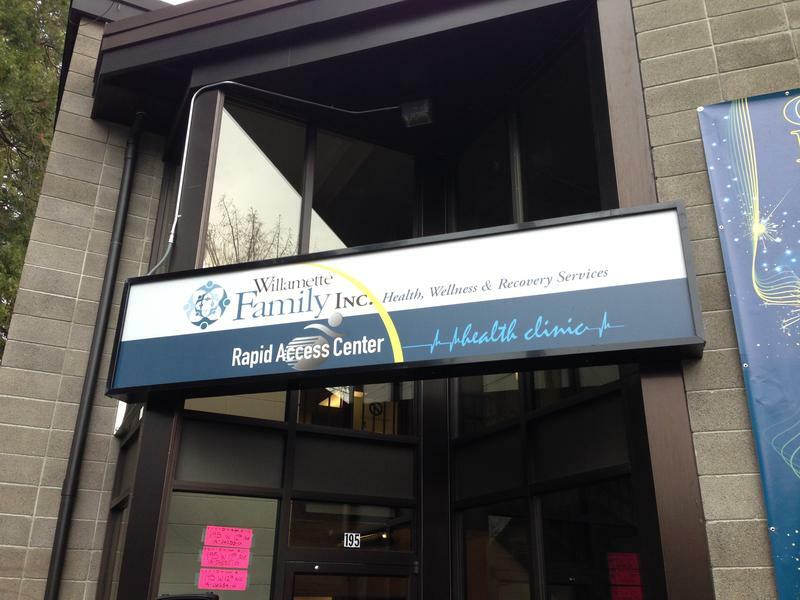 Now they've opened a Rapid Access Clinic for walk-ins or appointments. Senior Manager Jonathan Smith.